Kitchen design is every-changing, yet one thing remains the same – people want something that truly reflects their personal style. 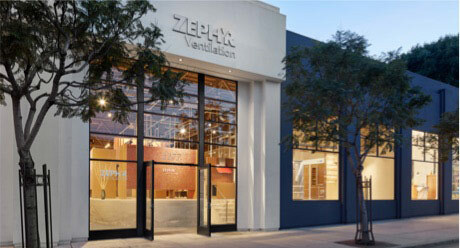 Zephyr’s wide ventilation hood offering has always met the demand for bold statement pieces, or subtle under-cabinet hoods and everything in between. A bold alternative to standard stainless, Black Stainless Steel Range Hoods provide a dramatic edge to kitchen design and give the kitchen more depth that many homeowners crave. In addition, home chefs are looking for a change from the all-white kitchen, yet still want products that are clean, sharp, and sophisticated. 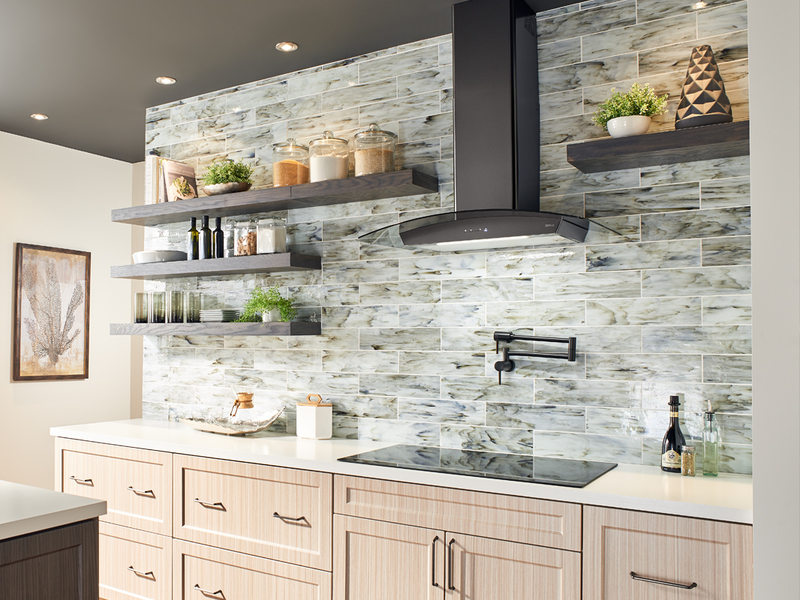 Zephyr’s Black Stainless Steel wall and island hoods deliver on all counts with their sleek design, durable material, and groundbreaking technology. Transitional kitchen design also features mixed metallics, which gives consumers an alternative to stainless steel with rose gold, brass and black stainless appliances. 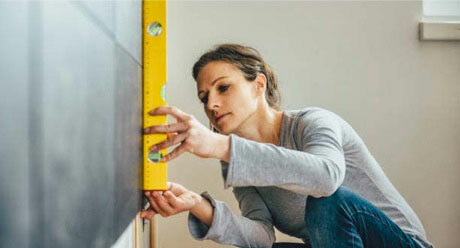 The uniform kitchen is becoming a trend of the past now that homeowners have so many options when it comes to color and finish options. Zephyr’s Black Stainless Steel has a built-in layer of protection with an anti-smudge coating for easy cleaning and resists fingerprints better than stainless steel, which for some families with young kids (or messy cooks!) is an added bonus. Solid Titanium is transported on the stainless steel through a Physical Vapor Deposition (PVD) process that makes it more durable than a traditional coating process. The PVD process is also an eco-friendly technology (in contrast to chemical and galvanic surface treatments) that is clean and dry with no hazardous materials involved, and does not generate chemical waste or water pollution. 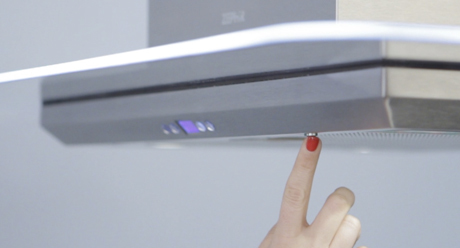 With 20 years of bringing the best in design, innovation, and technology to the forefront of the kitchen ventilation hood industry, it is no surprise that Zephyr would unveil the industry’s first Black Stainless Steel range hoods to the market. The classic Anzio, Ravenna, and Savona are the first three hoods that will be available in the new finish, which is an aerospace-grade level of protection that allows each hood to stand up to the harshest cooking conditions.